We Lov Pets offers a self service pet wash at our Zanesville location. Our self serve petwash is very convenient and affordable. Don’t like the mess at your home? Leave us the mess, that’s what we are here for. Dog hair can leave you with a clogged drain you will need your plumber for. Oh, don’t forget “the shake” , you know it, the moment your pal decides to shake the water off that leaves your walls covered in fur. Our self serve pet wash room is larger than your bathroom giving you plenty of room for you and your pet to get the job done. Satisfaction guranteed! You get 8 minutes for $5.00. During that 8 minutes you have the following options to choose from, De skunk, De flea, Pet Deoderizer, Oatmeal, Tearless, Conditioner, rinse and dry. Need more than 8 minutes, just add additional money and get the time you need. Need help? We are right next door at your local We Lov Pets! 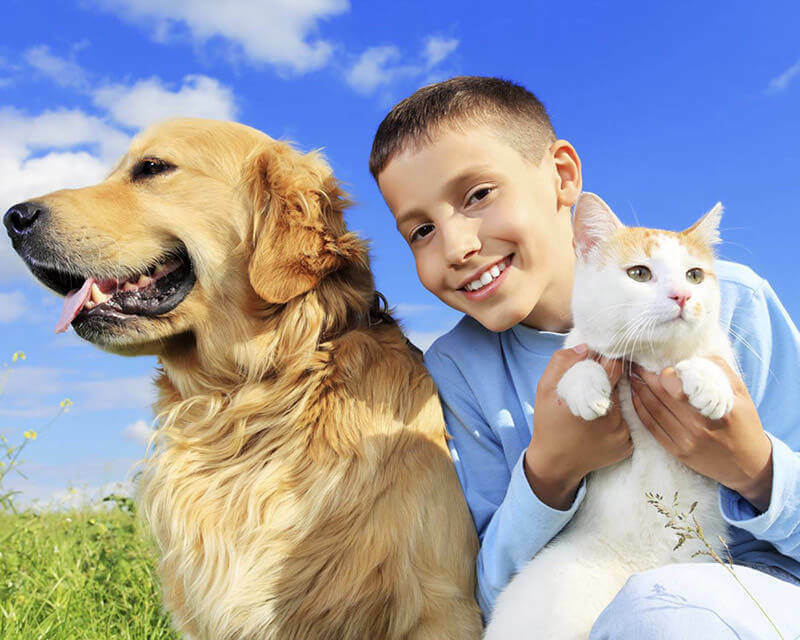 We are the Local Pet Professionals, we can help you.